For those who may be so inclined, at Noon (your local time) Friday, August 8, 2014 there will be a world-wide meditation for peace. Deepak Chopra, Gabrielle Bernstein, India Arie and many others are heading up what they hope will be the largest group meditation on record (to be listed in the Guinness Book of World Records). For more information click the link here. Register, mark your calendar and be part of the peace you wish to see in the world. 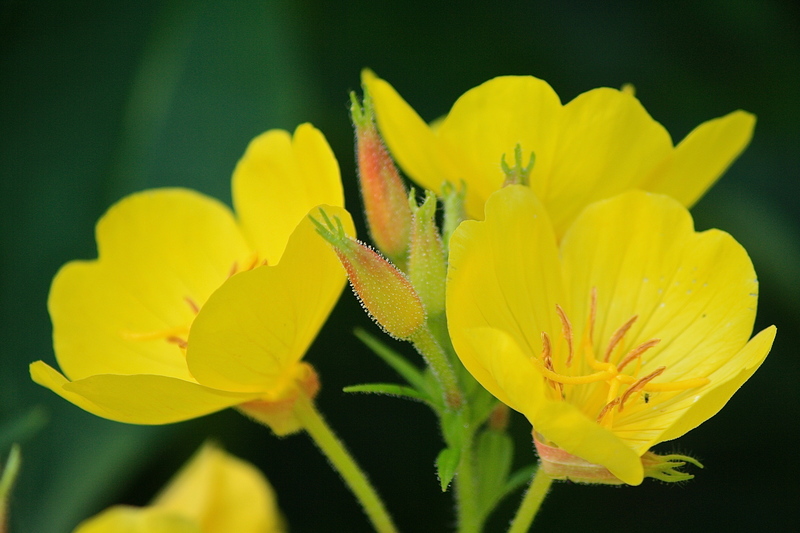 This entry was posted in Inspirational Quotes, My Photos and tagged change, Deepak Chopra, group meditation, inspiration, love, meditation, oenothera tetragona, peace, sundrops, Unify, world peace. Bookmark the permalink. Thank you Eliza. I was unaware of this opportunity to join as One for peace. I have marked my calendar. Thanks for the info, Eliza. I hadn’t heard of this event, but I will look into it. Lovely. For some reason, I thought I was already following you!! Evidently not but I have rectified the situation. Such a beautiful blog, Eliza. Thanks so much for your kind words and the follow. Hope you enjoy it.